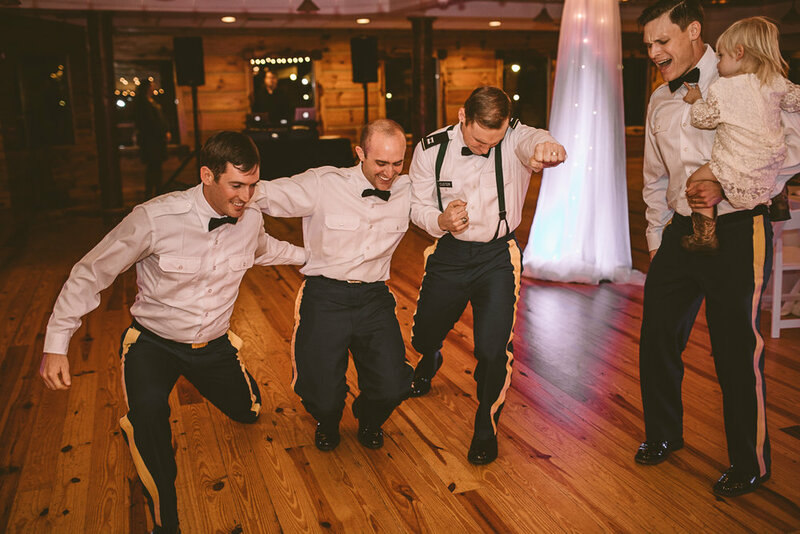 My first “military wedding” certainly did not disappoint. 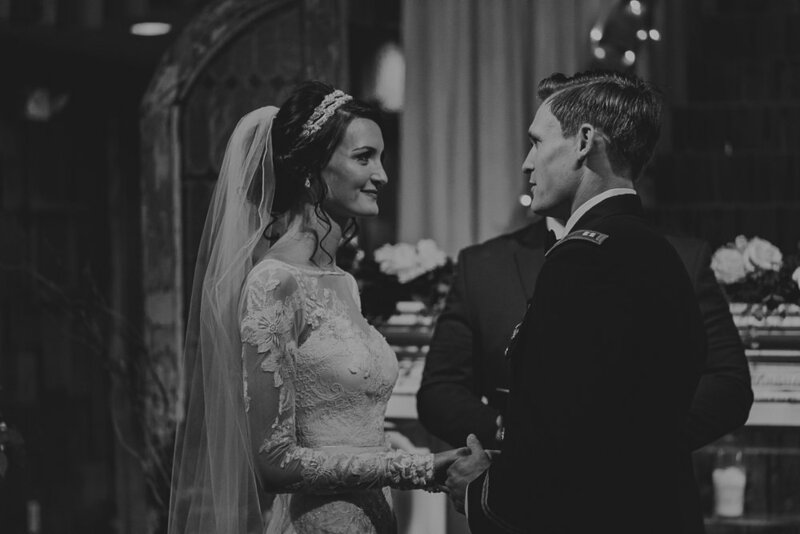 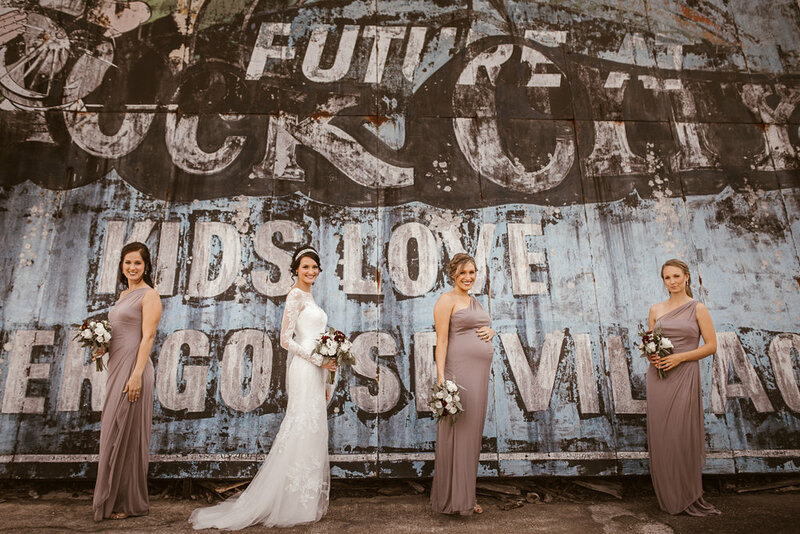 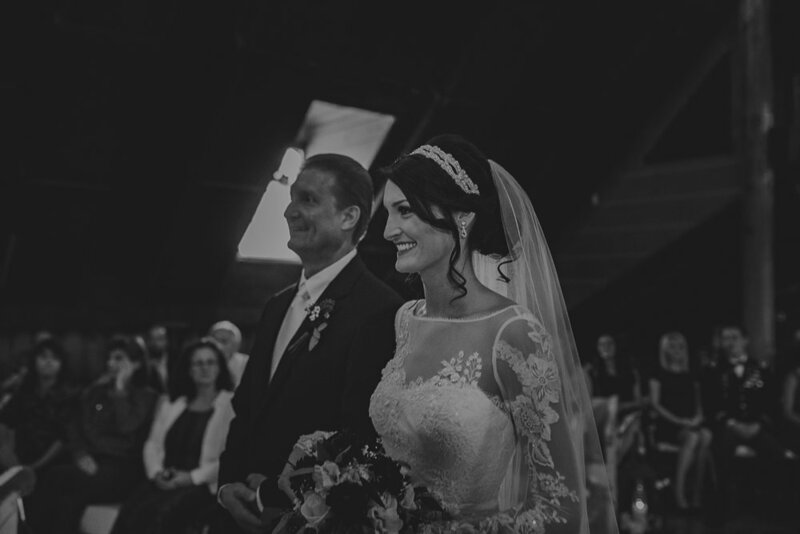 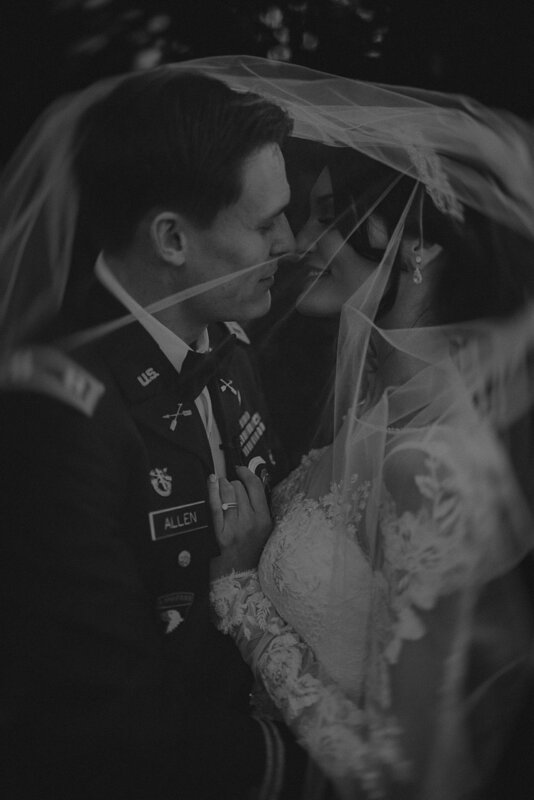 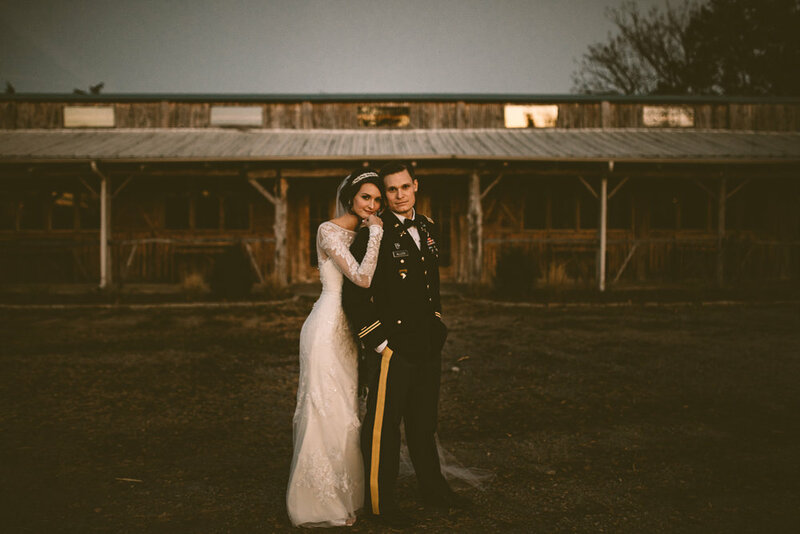 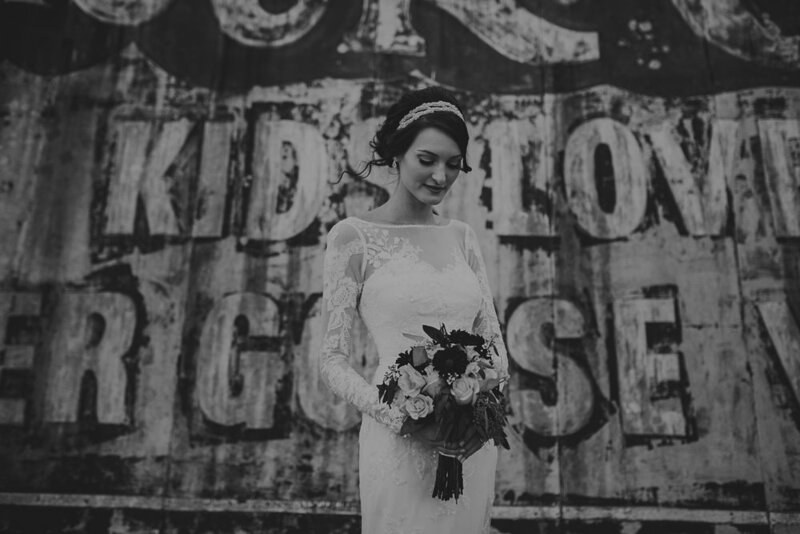 Hilary & Jake exchanged vows last Veteran's Day at Legacy Farms and it couldn't have been a more perfect day. 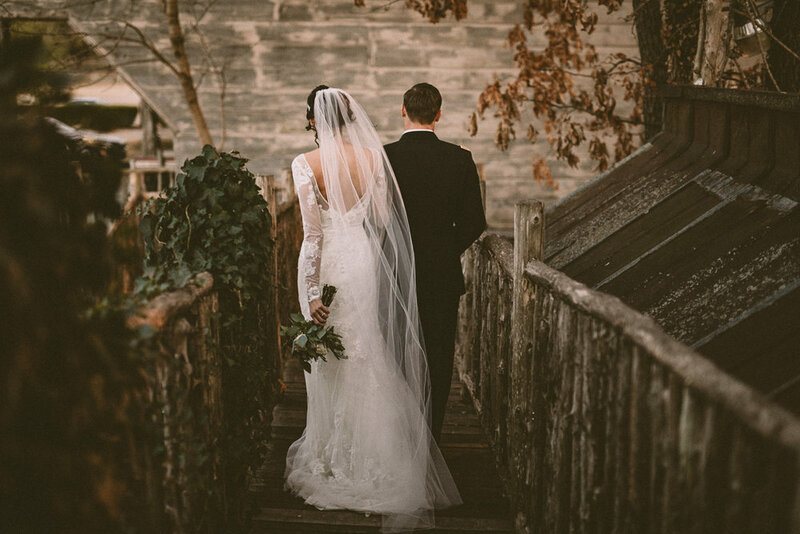 Oh how my heart beats for that fleeting & moody November light!